SusieQTpies Cafe: Holiday Tips, Crafts & Recipes Link up & Win! Thanks to all who have linked up tips, crafts and recipes in this Holiday link up. Here are a few rules, today's featured blogs and the link up! Join in the fun. Apples, Cinnamon & Cranberries from Little Island Studios. I can just smell them! 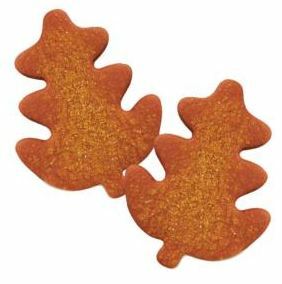 Autumn Spiced Cookies (adorable) from 3 Boys and A Dog.